Uber will work with NASA on systems to safely manage and control autonomous flying taxi routes. In interviews with the US media overnight, including Bloomberg, Jeff Holden, Uber’s chief product officer, confirmed the ride-hailing company had signed an agreement to work with NASA on “unmanned traffic management” systems. Holden noted its UberAir ride-hailing service will add an “unprecedented” number of aircraft to the skies, and that the company will develop its technology to work with existing air traffic control systems, with its air taxis set to use corridors set aside for low-level unmanned aircraft. In a statement to Reuters, NASA said Uber signed an agreement in January to work with the space agency and various industry partners on driverless air traffic management systems. As part of the agreement, Uber will begin working with NASA on phase four of the program. Due to start in March 2019, this phase will test computer-piloted aircraft in high-density urban locations. 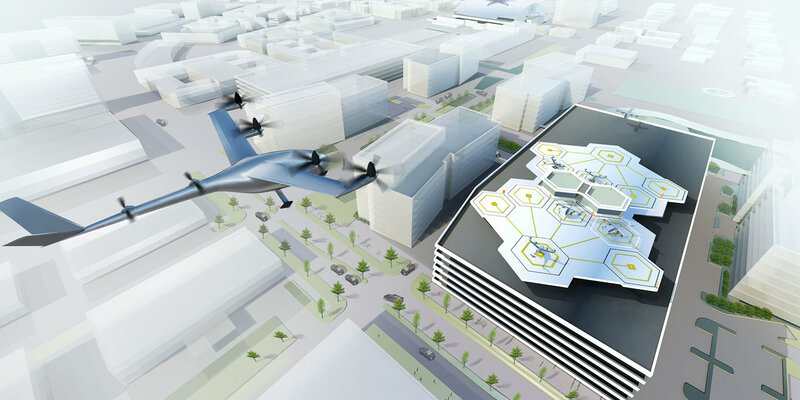 Uber announced plans to begin testing air taxi services using autonomous electric planes that take off and land vertically in April. The company is working with various aircraft manufacturers to help drive the development of aircraft suitable for the proposed UberAir service. Initial trials are due to start in Dubai and the Dallas-Fort Worth area by 2020. As part of its NASA announcement today, Uber confirmed it will also begin tests in Los Angeles by 2020.